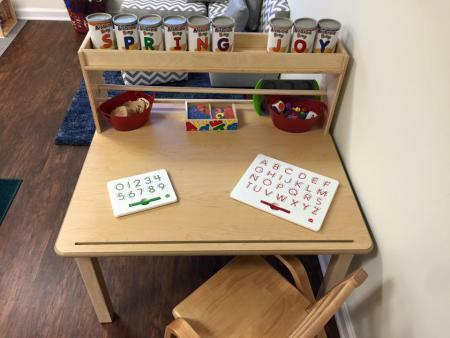 At A Child’s Future Early Learning Center, they are dedicated to implementing a high quality program which encourages children to learn through hands-on experiences with people, objects, events, and ideas. Supporting and educating parents in a combined effort to best guide and instruct their child(ren) during their growth and learning process. Their teachers facilitate your child’s education by setting up a variety of learning areas for children to choose from. The children are guided by the teachers with open ended questions and positive reinforcement. 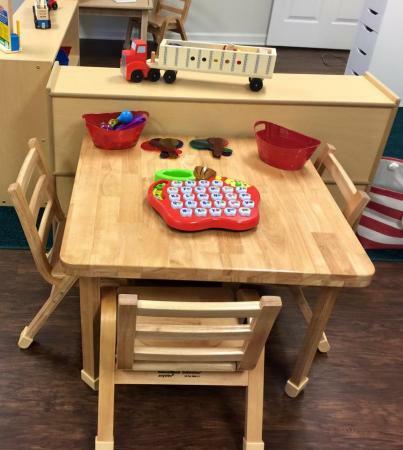 The owners of A Child's Future Early Learning Center, are excited to share their 30 plus years of Early Childhood teaching experiences and knowledge with families and teachers. A Child's Future currently holds 2 Stars in the Keystone Stars Program. 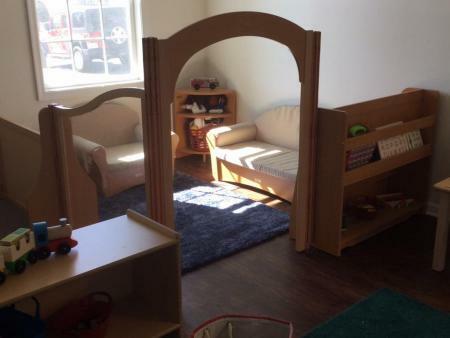 It has been their dream to open up an Early Learning Center where they create a warm and caring atmosphere that focuses on each child's individuality and needs with an emphasis on supporting families and teachers. We understand that when you choose their center you are entrusting them with your most prized possession and they want you to feel confident and comfortable that they are dedicated to your child(ren)'s safety and success. See a sample newsletter from the center here. for information on registration and for the parent handbook click here. A Child's Future is waiting to hear from you! Contact them now about enrollment! I did a lot of searching, researching and touring of different day cares/preschools in the area for my little guy and A Child's Future was everything I was looking for plus so much more!! My little guy loves going here and I love the updates throughout the day that get from them about him, it truly brightens my day while I'm at work. These are amazing women and I am so glad that my son goes here. I absolutely recommend A Child's Future!!! !